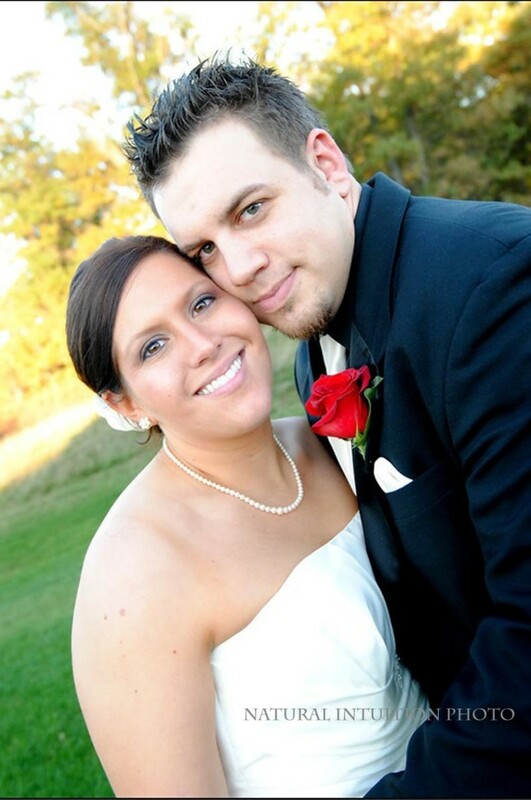 I am a day late, but I want to wish a HAPPY ANIVERSARY to Andrea & Chad Radandt ! They have been married for two beautiful years, and two beautiful children. I still feel honored to have been part of their beautiful wedding day two years ago in Wausau Wisconsin! Hope you two had a wonderful day, and wish you MANY MANY more years of happiness and love together! Happy Anniversary, Andrea and Chris! GORGEOUS picture! !